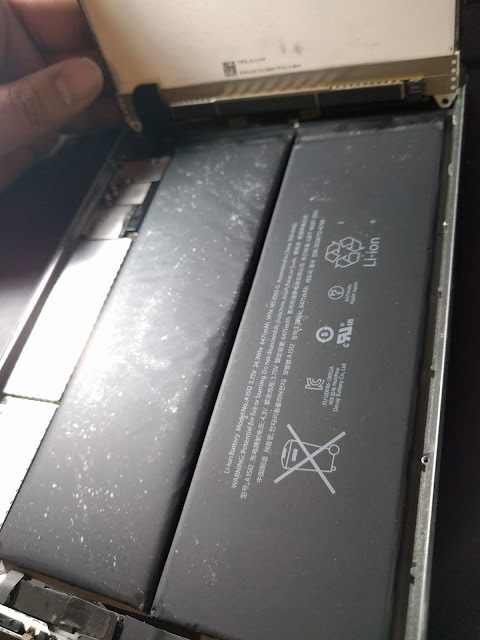 iPhone Screen, Battery, Charging Port, and other iPhone Repair. 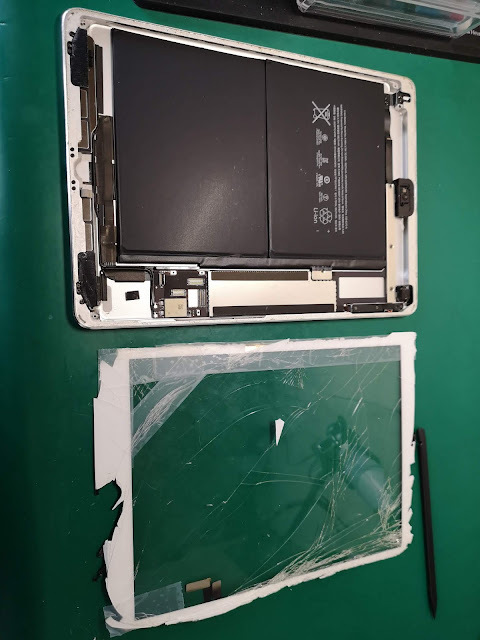 Cheap affordable iPhone Case and Tempered Glass Screen Protector for iPhone 5 5C 5S SE 6 6S 6+ 6S+ 7 7+ 8 8+ in Grande Prairie. 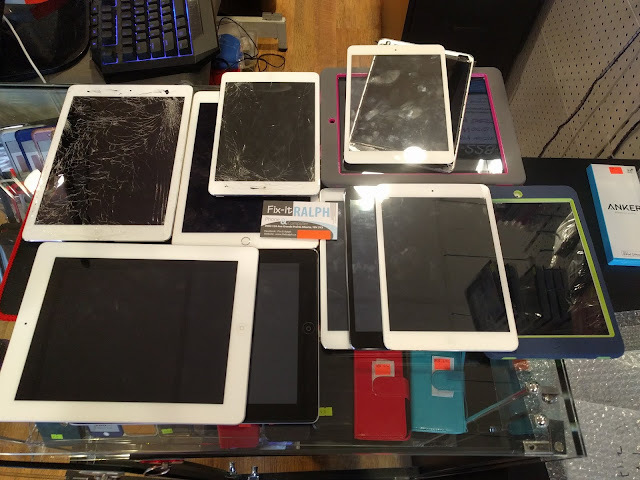 We DO NOT fix Samsung Android and other brands. 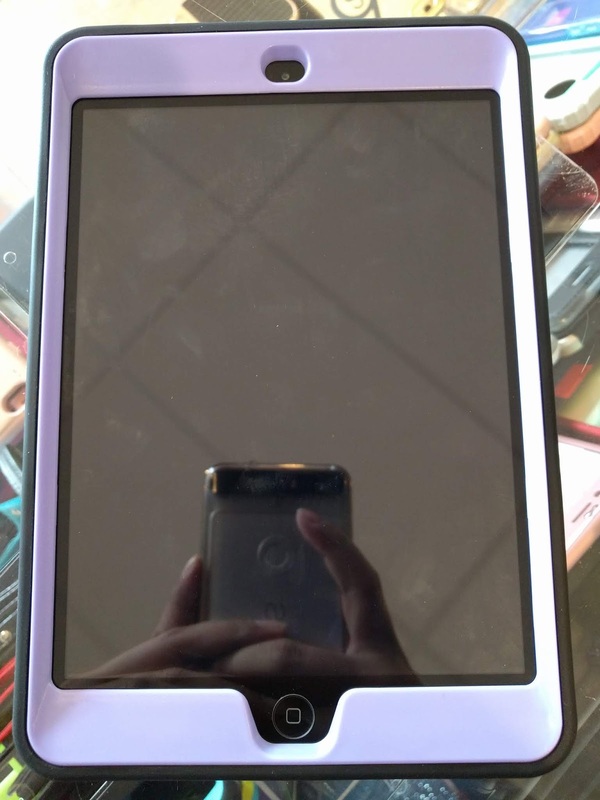 Samsung Case also available. 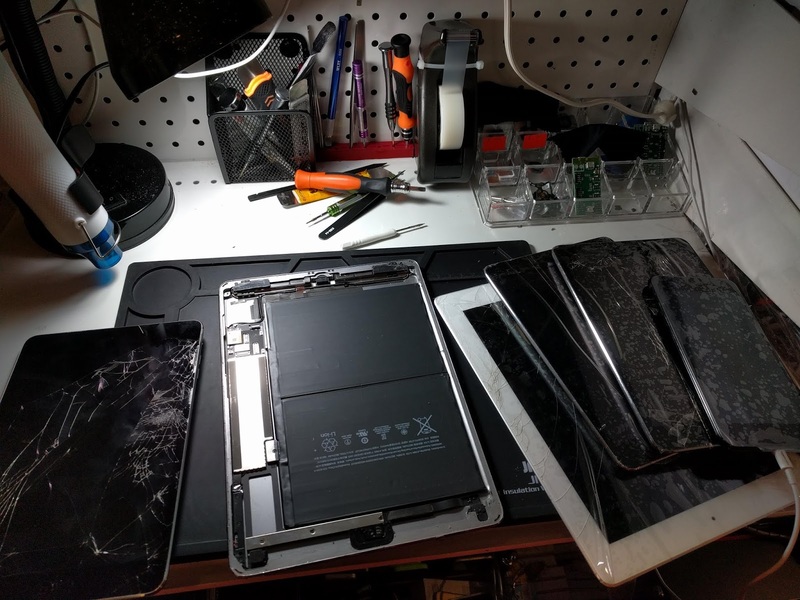 Computer and Laptop Repair. 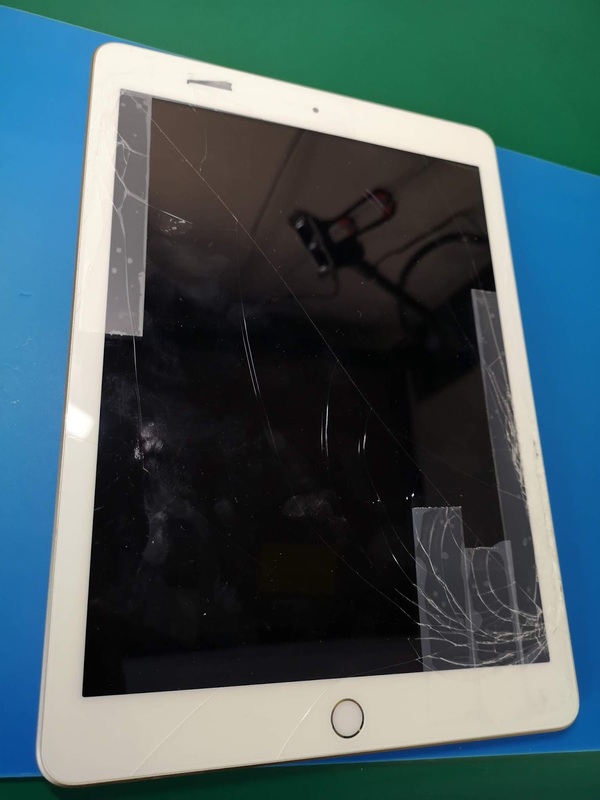 iPad Repair could be done same day or 1 - 2 Days depending on time availability. Why it takes a lot of time? Unfortunately i have limited time and iPhone service is my priority. 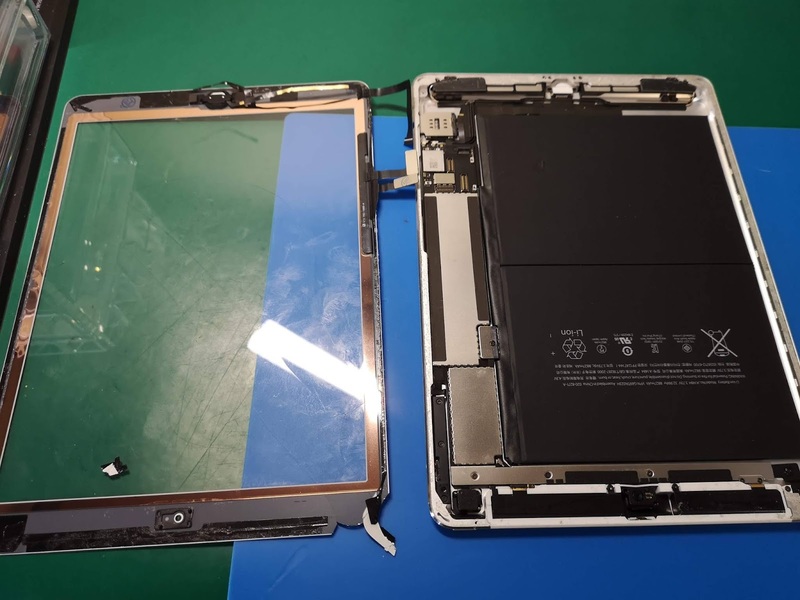 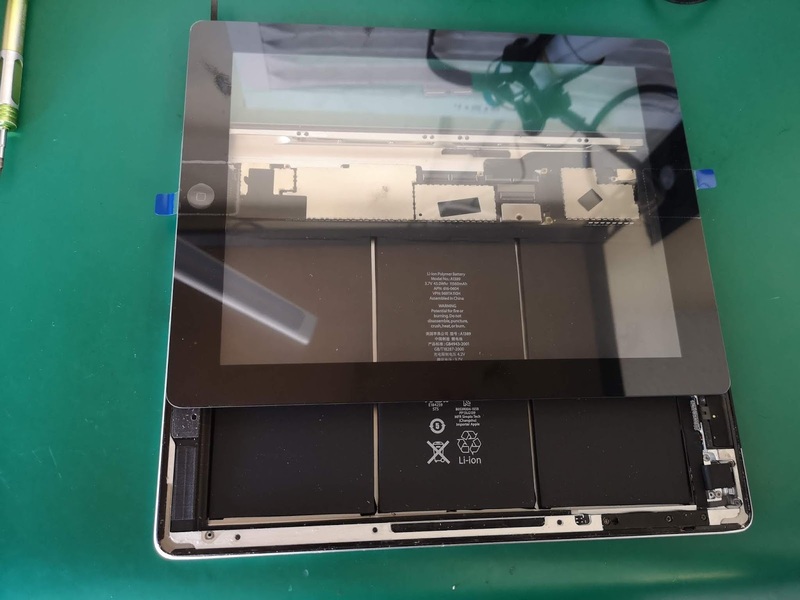 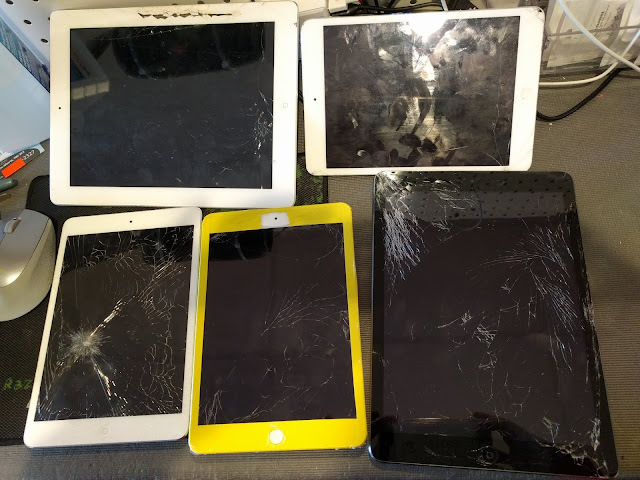 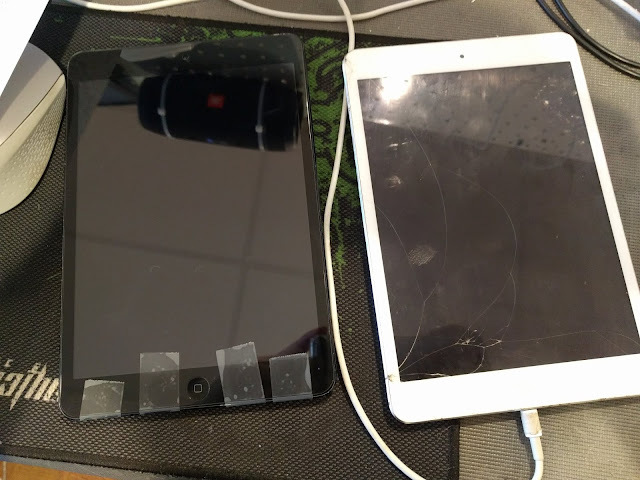 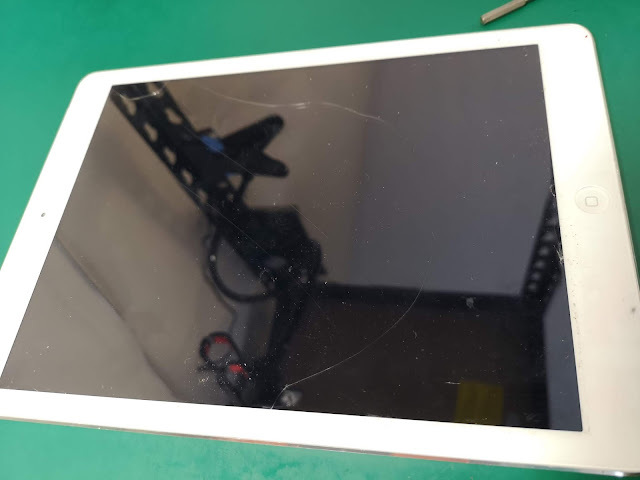 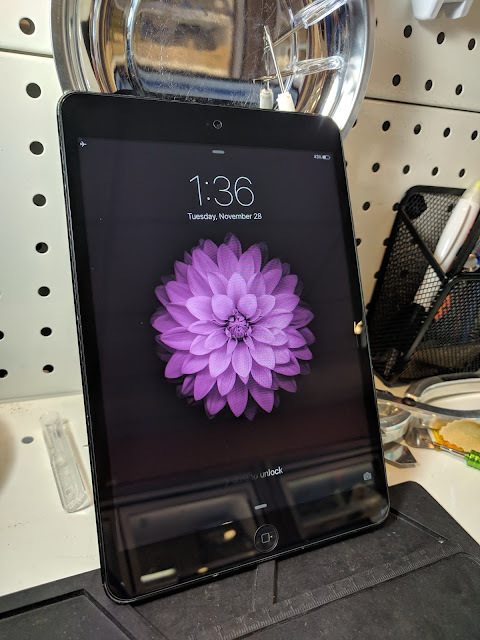 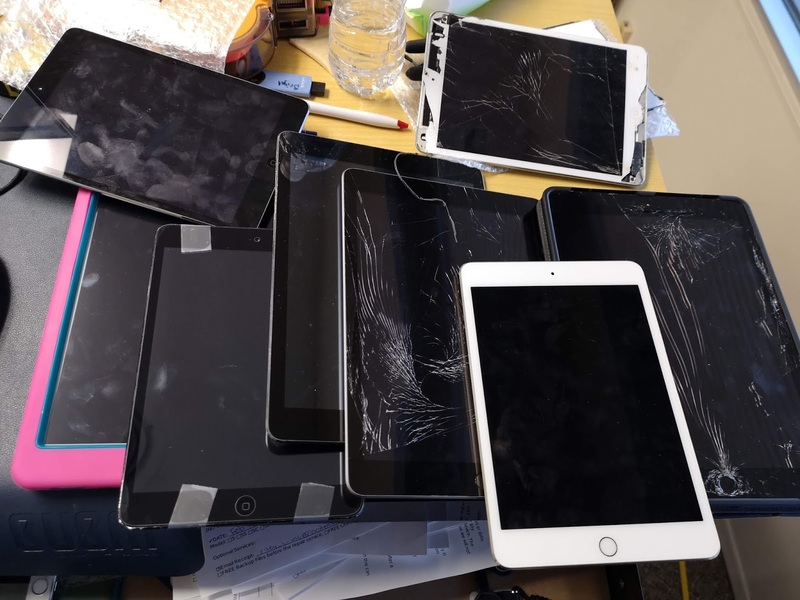 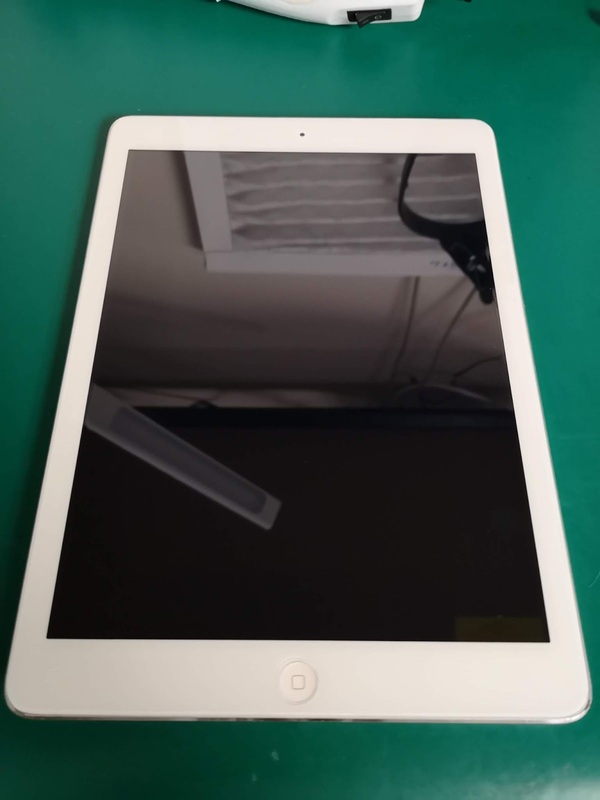 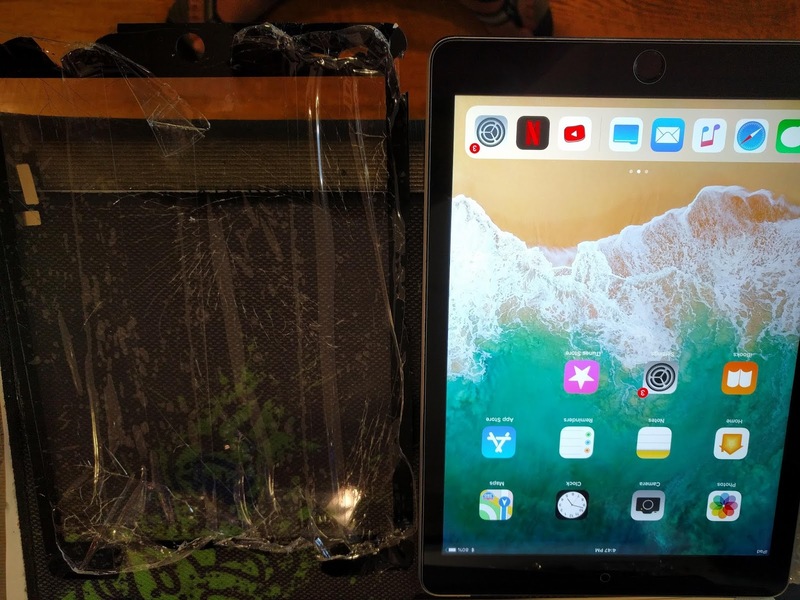 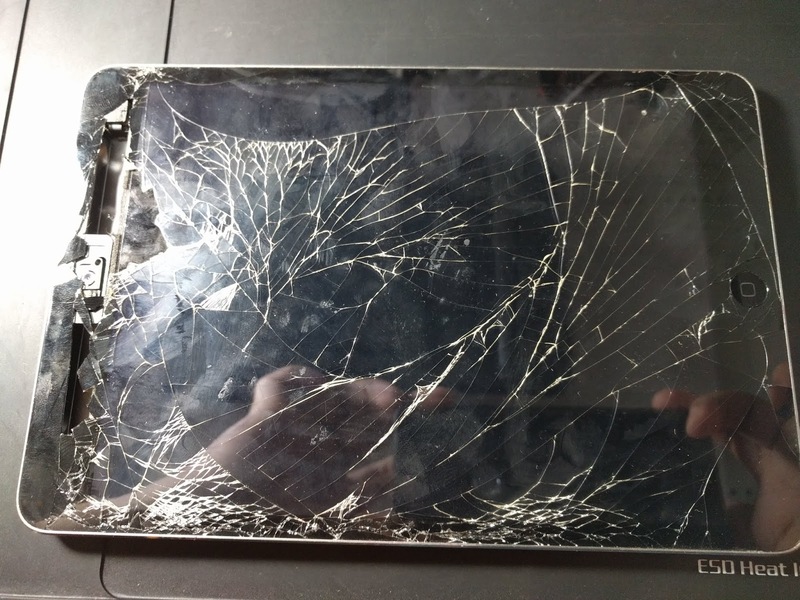 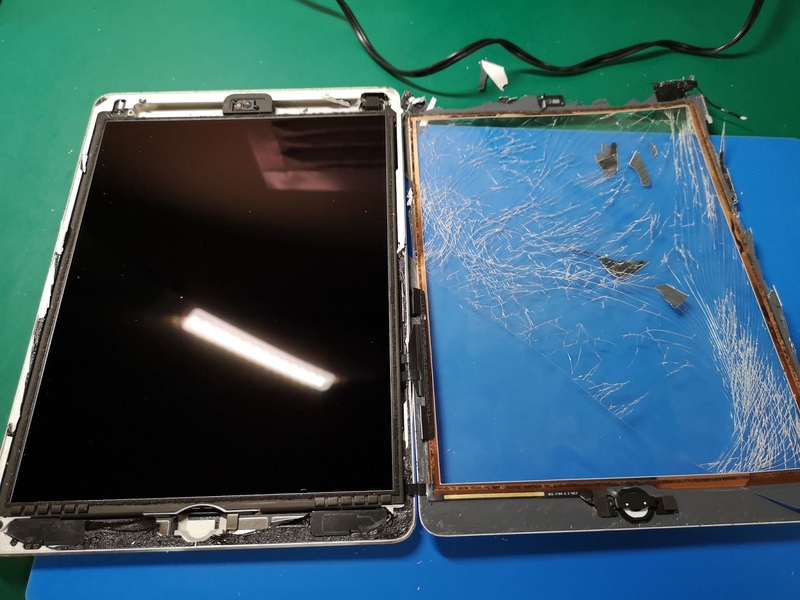 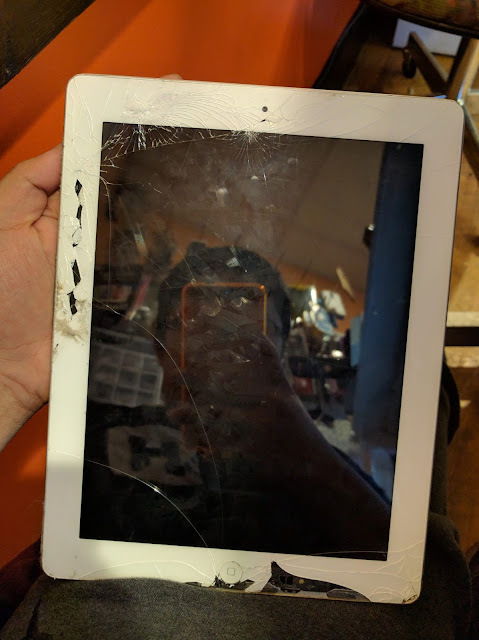 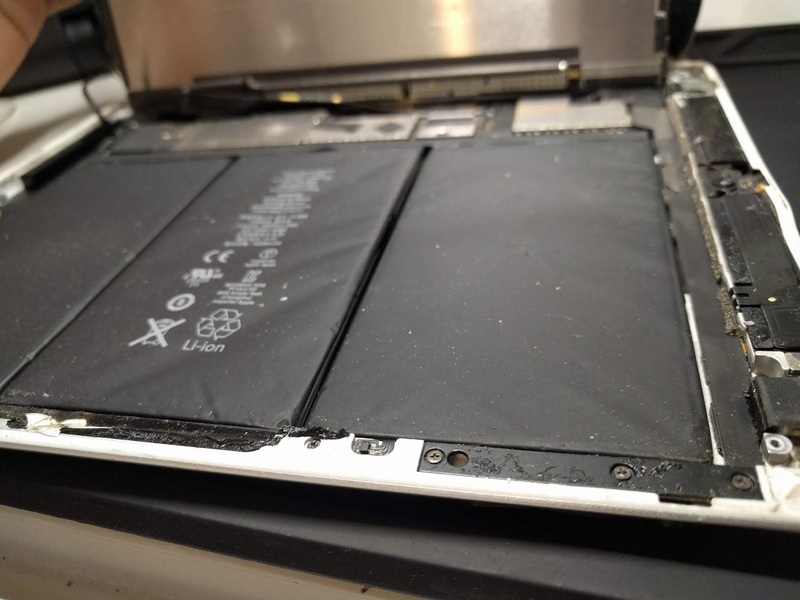 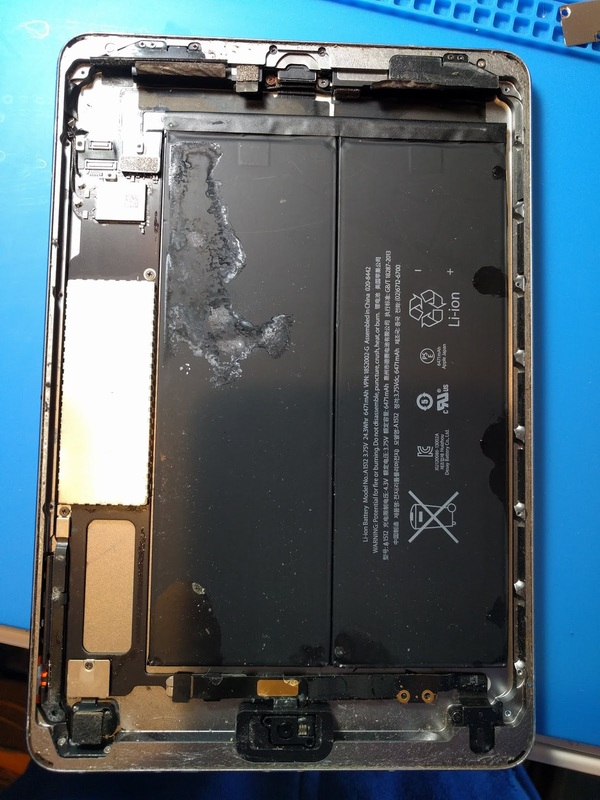 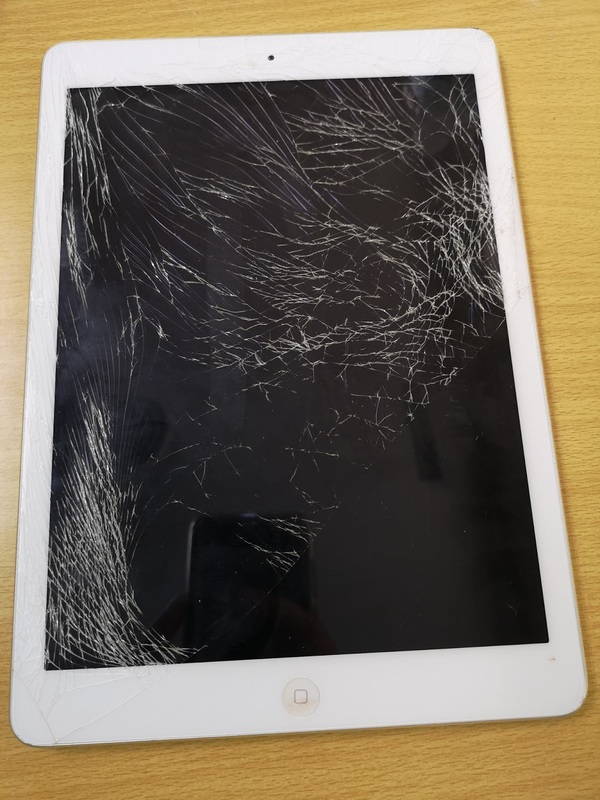 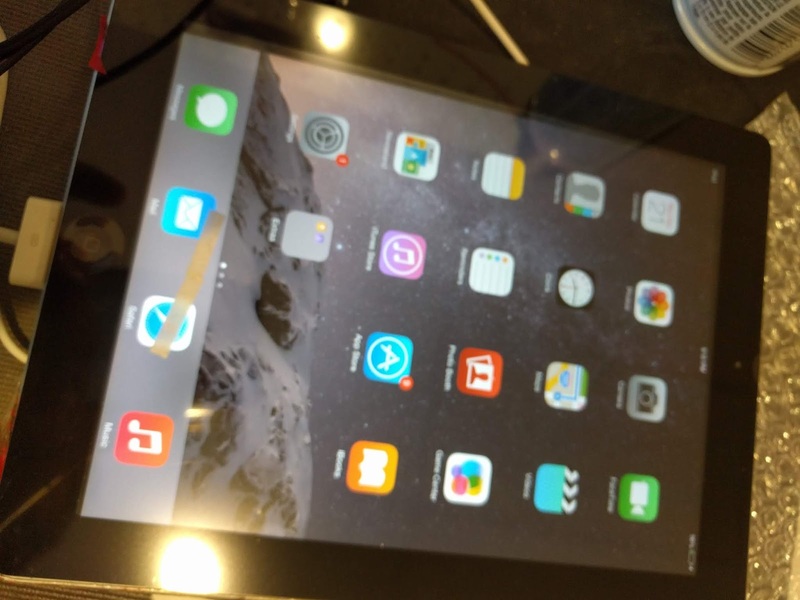 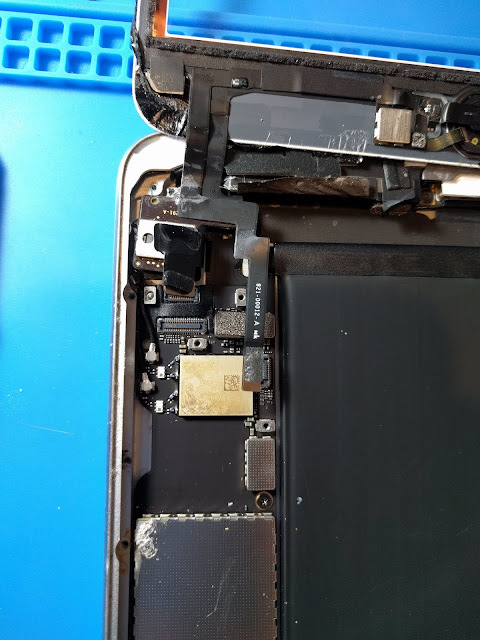 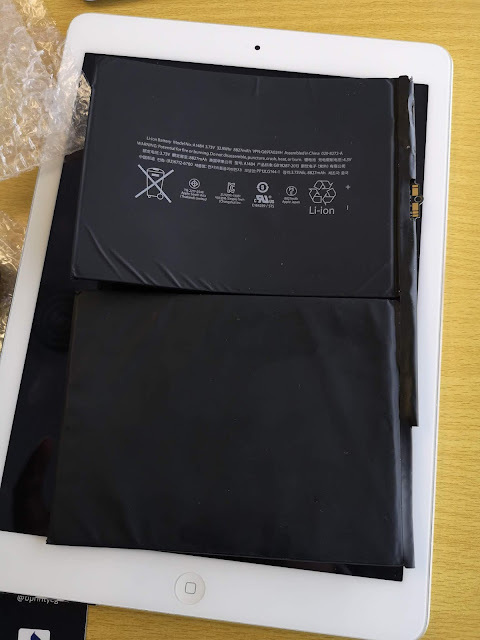 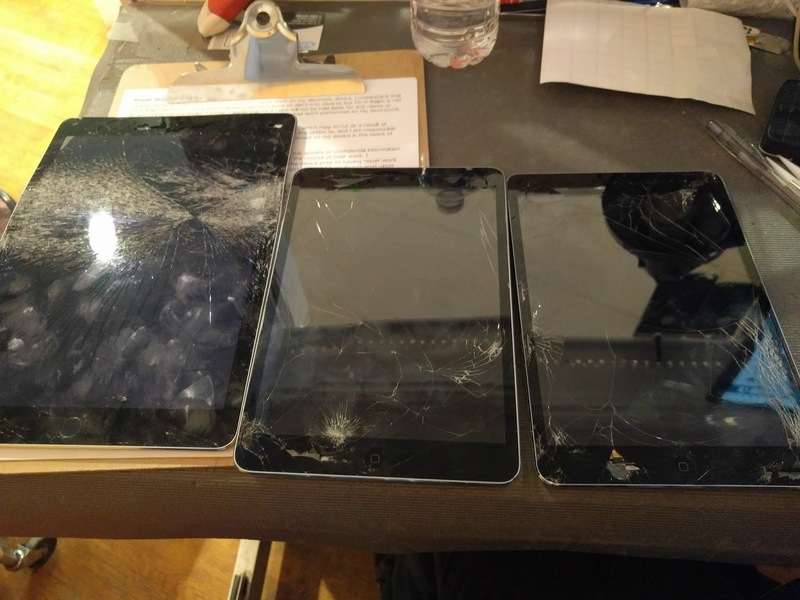 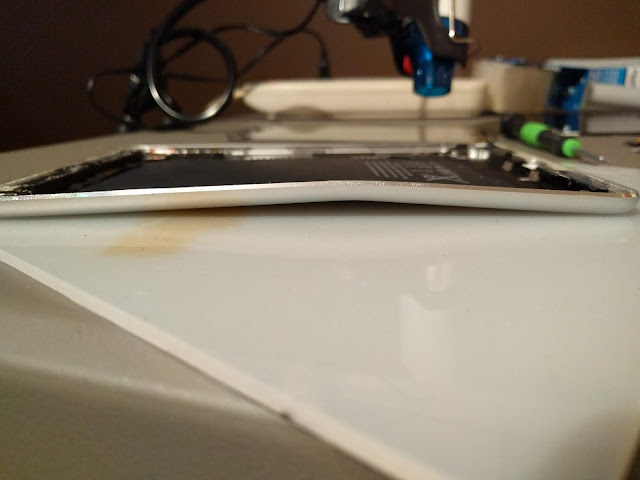 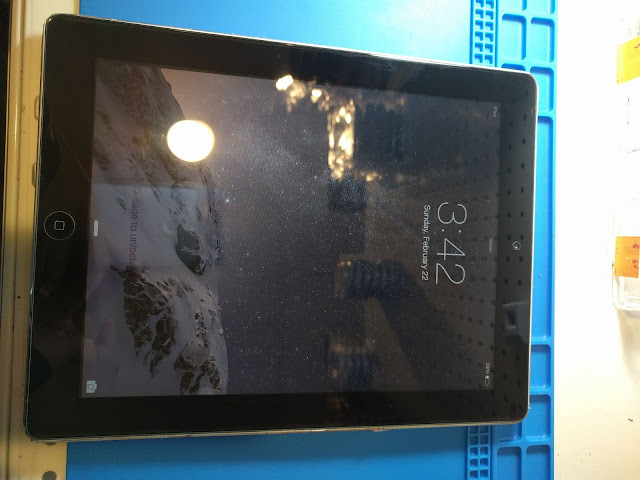 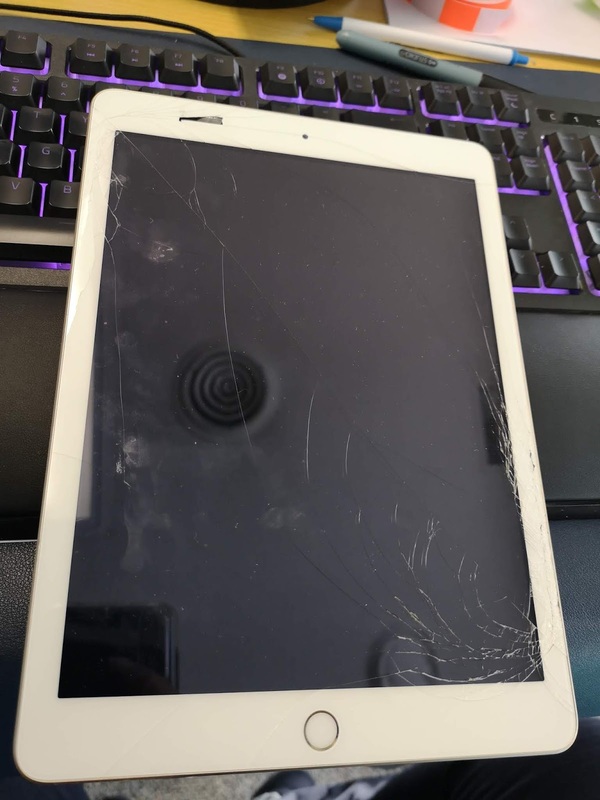 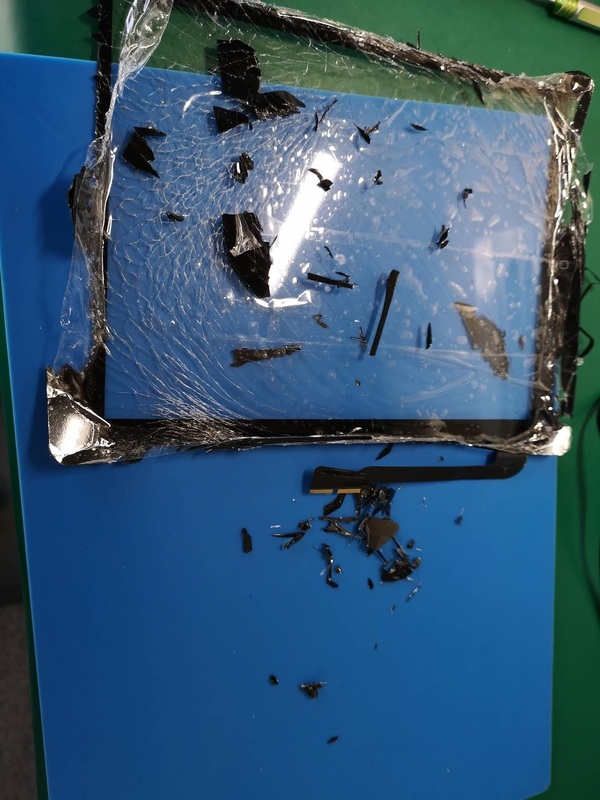 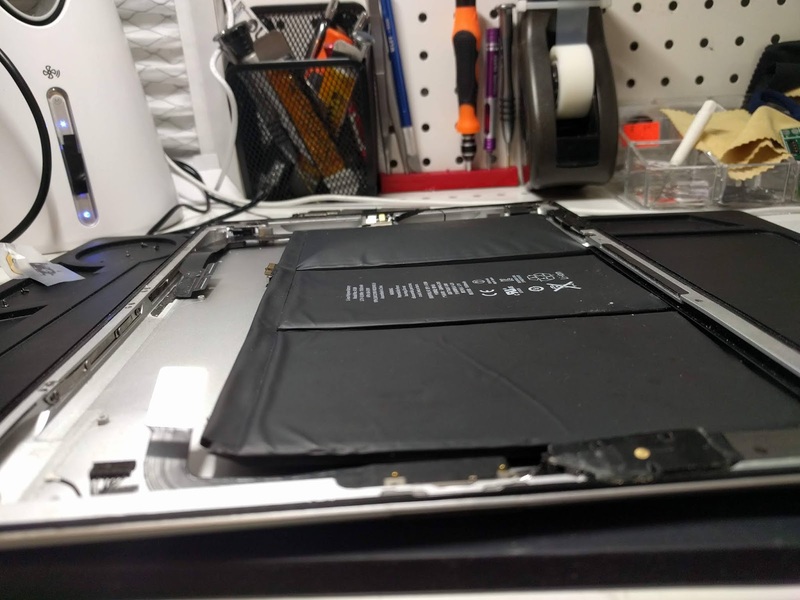 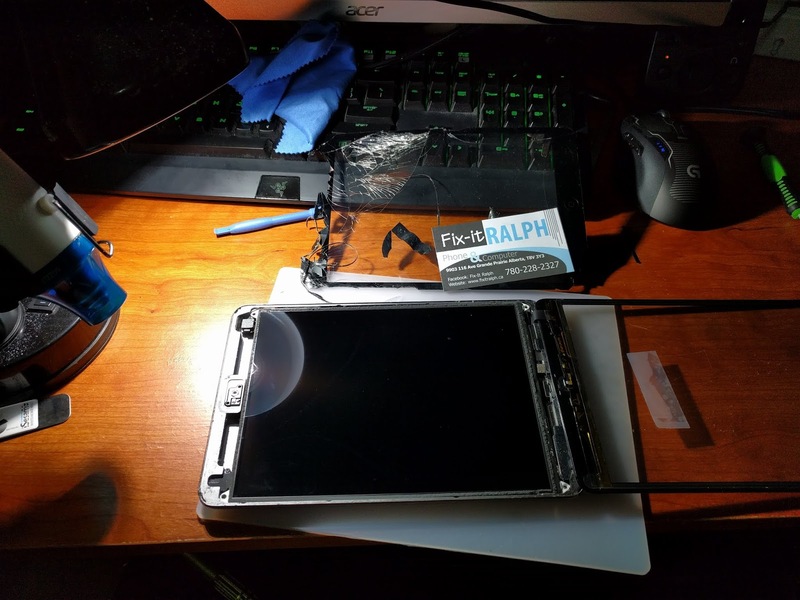 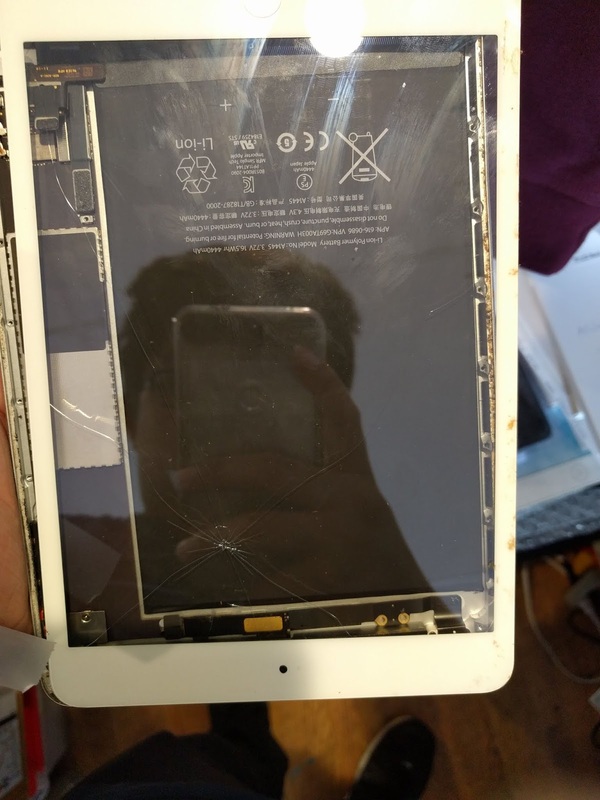 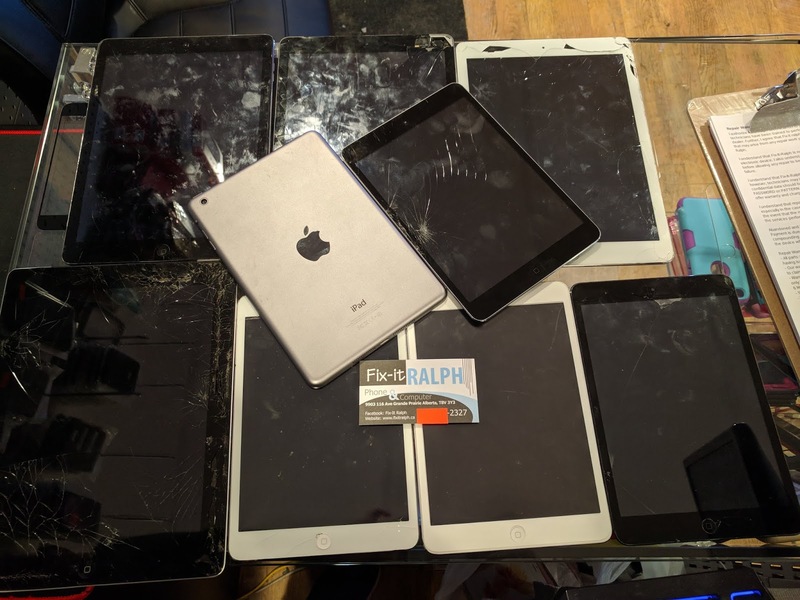 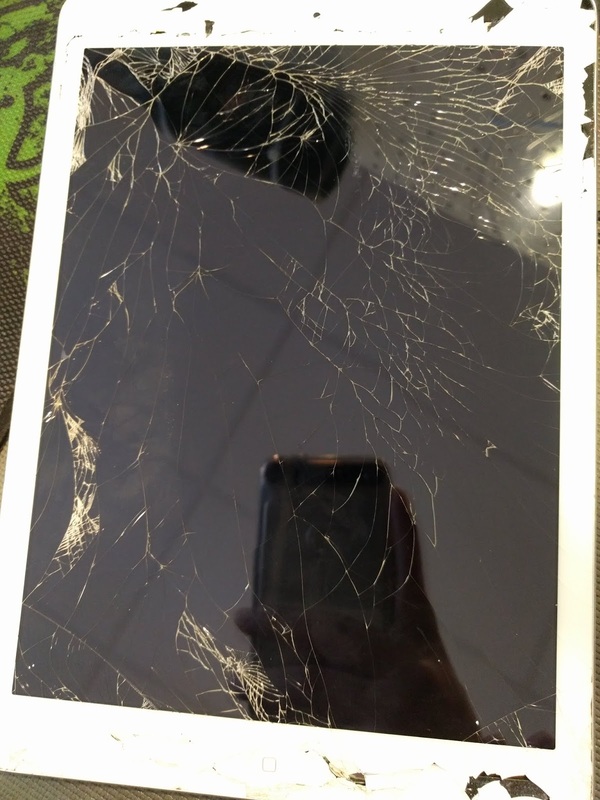 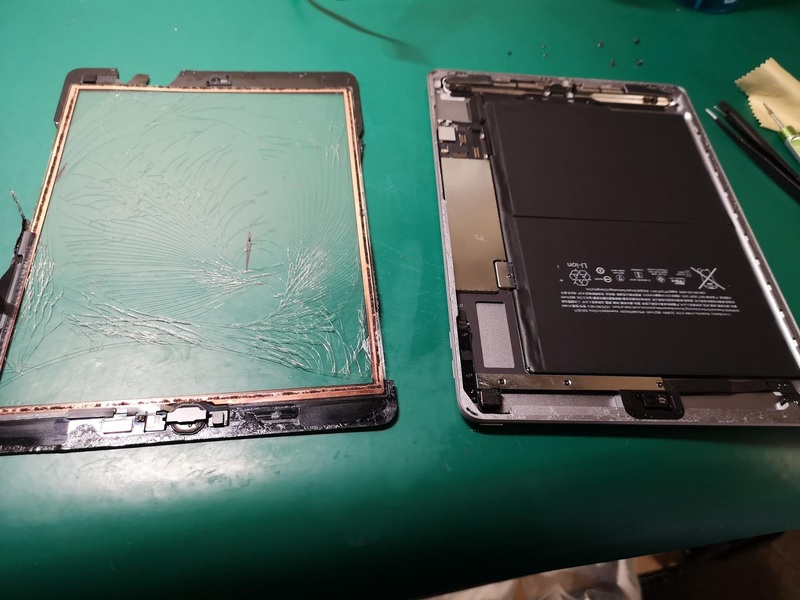 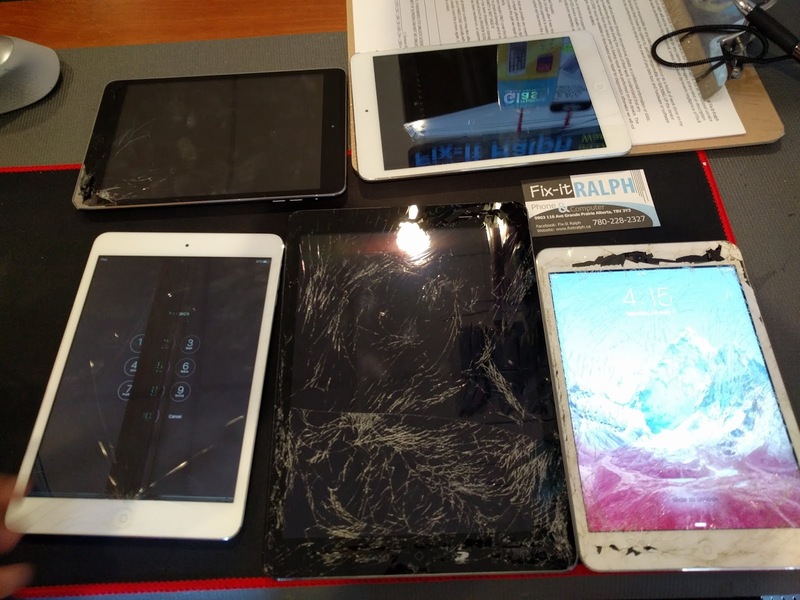 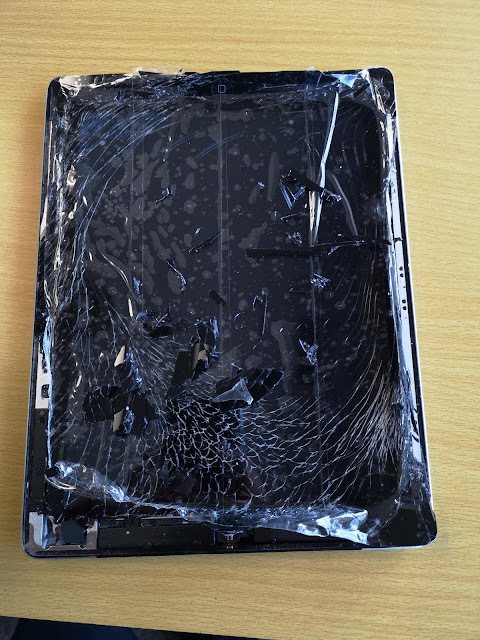 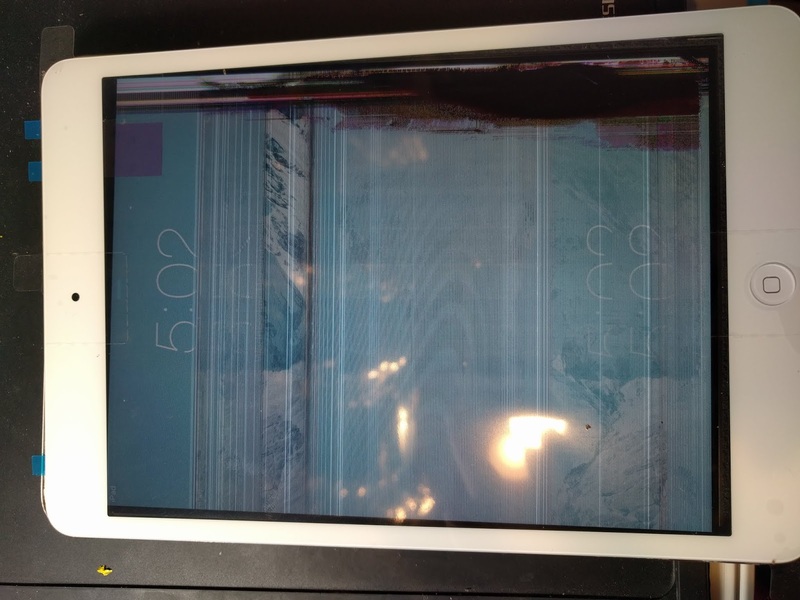 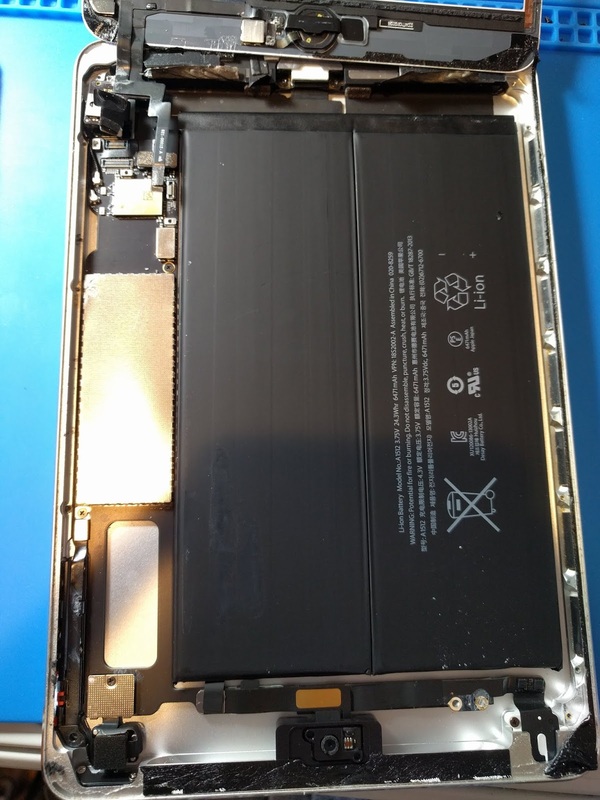 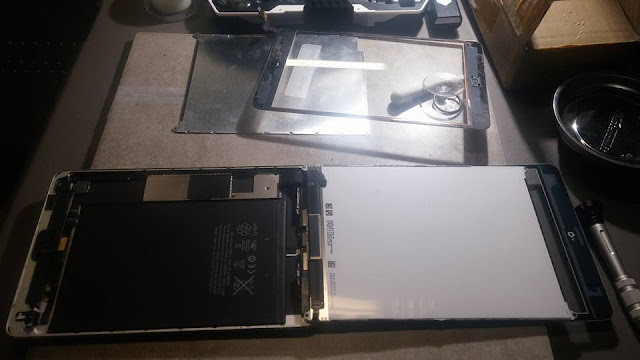 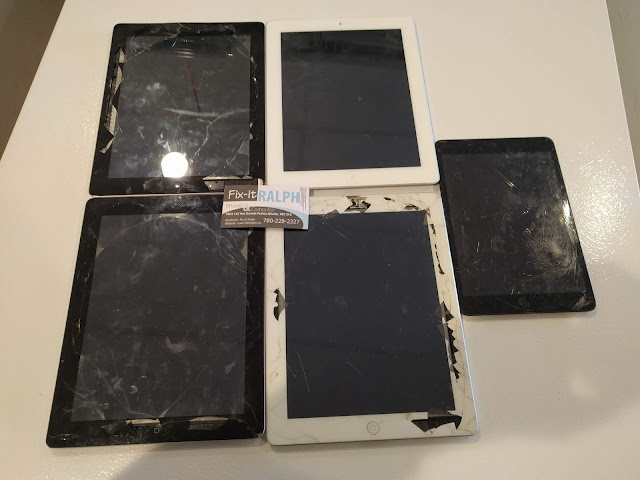 iPad repair takes 1 - 2 hours because it needs to use heat in order to remove the broken glass and to clean the leftover adhesive and shattered glass and to fix bent corners before installing the new glass. 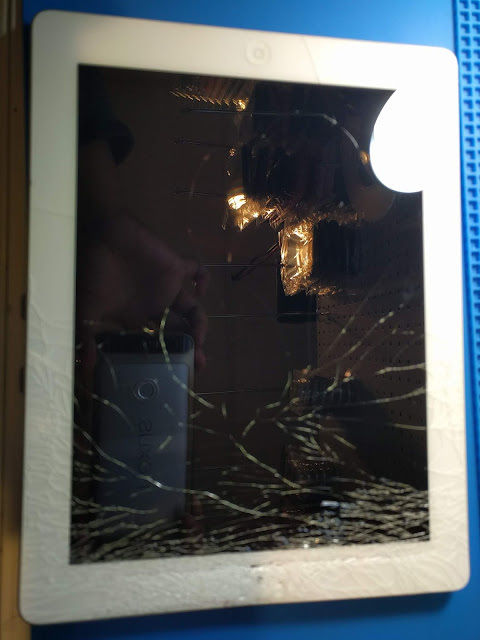 I want to make sure that the new glass will fit perfectly. NOPE! 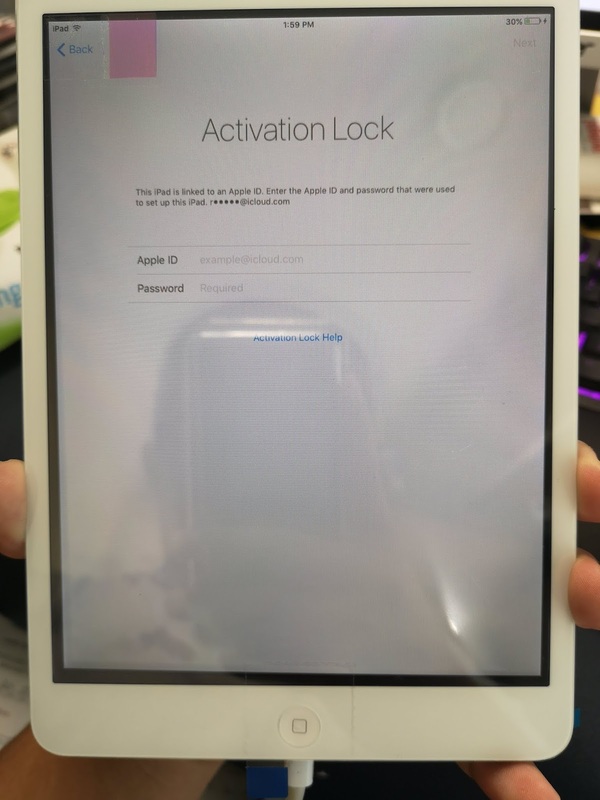 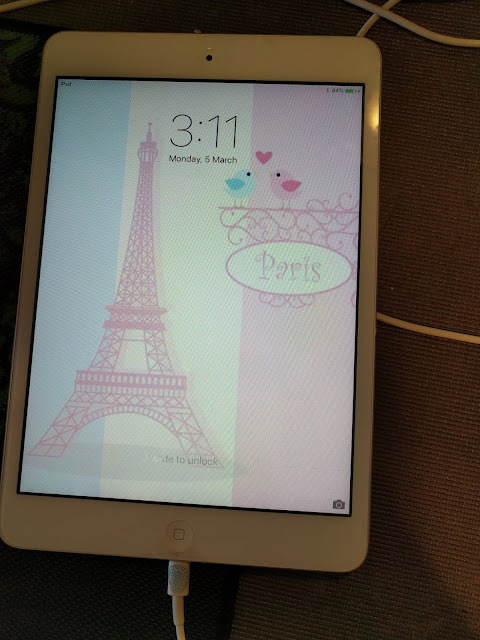 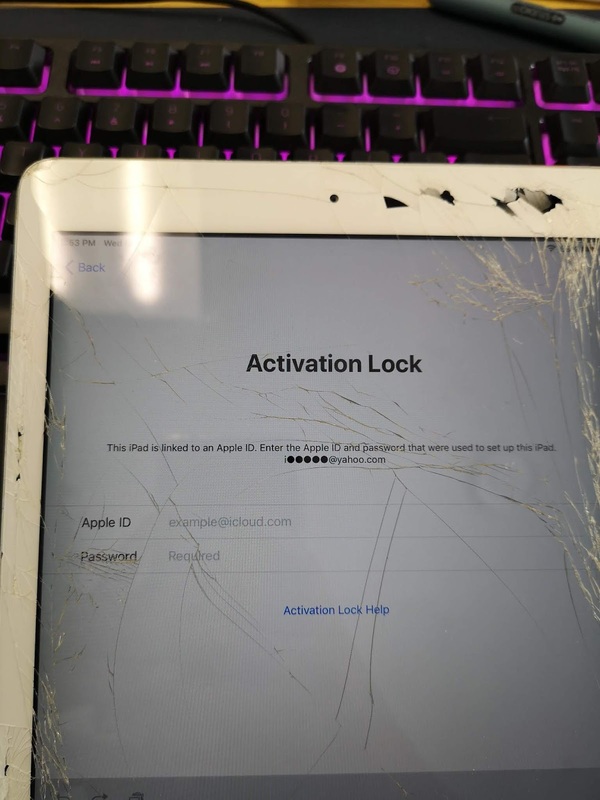 Just come in and drop off your iPad and i will message you once it is ready for pickup.